We’ve only seen a few short teases of Disney’s Zootopia so far, but with the movie’s release fast approaching, the studio on Thursday released a trailer that basically truncates the entire movie into less than 3 minutes. Studios today seem all too willing to reveal their cards before a film is actually released—case in point: Batman v Superman. This latest trailer, while hilarious, looks like it falls victim to the oversharing trend. 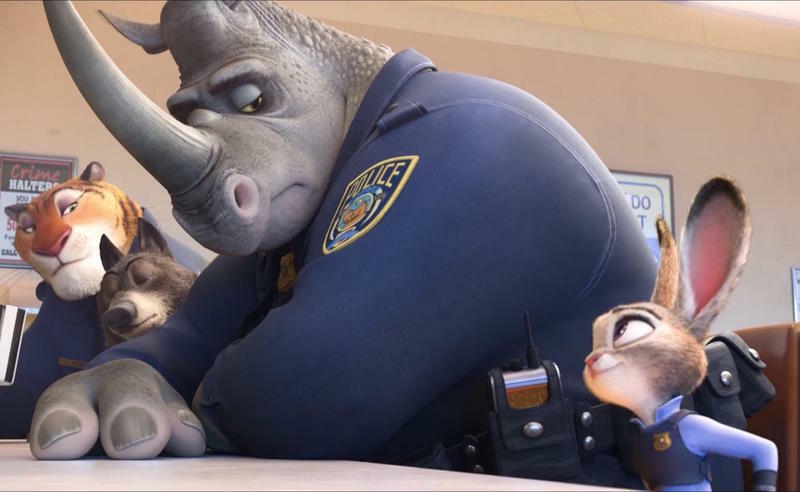 Starring Ginnifer Goodwin and Jason Bateman, Zootopia follows a rookie rabbit cop who teams up with a sneaky fox to solve a crime. Naturally, the two encounter plenty of whacky characters along the way, and grow in ways they weren’t expecting. The film is from the same folks who were involved with movies such as Big Hero 6, Wreck-It Ralph and Frozen.